telling the stories of donor giving at work for colleges and universities across the globe. As Creative Director for AJ’s Higher Education practice, Frank leads the charge in seeking and shaping the individual stories that each one of our higher ed clients has to tell. 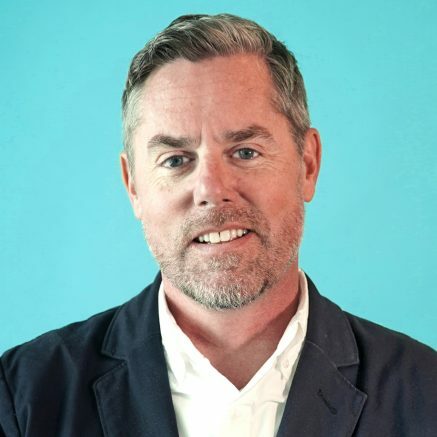 He collaborates with client and internal teams to curate and convey unique and authentic messages from places such as the University of Wisconsin, Massachusetts Institute of Technology, the Harvard Business School, Bates College, Wake Forest University, Northwestern University, and the University of Houston. In his effort to go above and beyond, Frank works closely with faculty and students to clearly convey their high-level academic work, align that research with development priorities, and articulate the need for continued advocacy for these projects. In recalling some of his proudest career moments, Frank fondly reminisces about when he worked with over 50 faculty members, students and alumni from MIT to tell the bigger story of The Campaign for a Better World. All in all, Frank’s passion, inventiveness, and natural ability to see life as a “story waiting to be told” is why he is a perfect fit for the AJ team.